The ACT test is a test of educational development and measures how much the student has already learned. It reflects the high school experience, being more closely tied to curriculum and covering concepts taught in most secondary schools. The overall test time is two hours, fifty-five minutes plus an optional thirty-minute writing test. The ACT consists of tests in four areas: English, Reading, Math, and Science Reasoning and an optional Writing test. NO penalties for wrong answers…SO…Answer all questions!!! Scoring: Each section is scored from 1 – 36. A composite score is determined by averaging the four subject areas. The ACT also offers an optional 30-minute Writing Assessment test. We encourage students to take the writing test at least once. A scored generated weighting two-thirds of the multiple choice score and one-third of the written score will represent the English writing score. 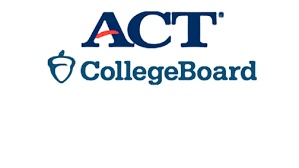 Please check college websites for specific policies regarding the ACT Writing Assessment. Each Subject Test is an hour long. They are all multiple-choice and scored on a 200–800 scale. Subject Tests test you on your knowledge of subjects on a high school level. The best way to prepare is to take the relevant courses and work hard in them. 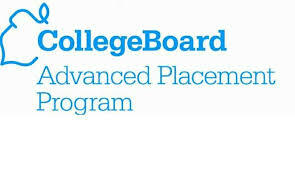 Advanced Placement (AP) courses offer students the opportunity to do college-level work while still in high school. Upon completion of the AP course, students take the nationally administered AP examination in May. The AP exam contains a multiple-choice section and an essay section. AP exams take about three hours to complete. Every examination receives an overall grade on a five-point scale. 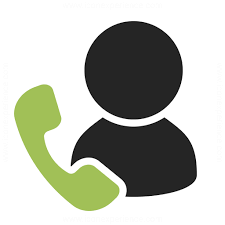 An AP Grade Report is sent in early July to each student, high school, and, if requested by the student, to the college selected by the student. Colleges and universities have individual criteria for accepting AP credits or granting advanced standing. Students should check with specific colleges for more information on Advanced Placement policies. AP Credit Policy Information website. AP Credit Policy Information website. Contact your school counselor for more information about ACT and AP testing. All reports are broken down by school and in PDF format.